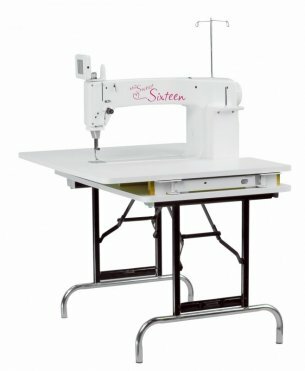 If you love to free-motion machine quilt but struggle to fit your project in the small throat space of a domestic sewing machine, you’ll love the HQ Sweet Sixteen®. Sixteen inches of throat space gives you room to quilt even a king-size quilt. The smooth surface of the included table enables your project to glide under the needle. 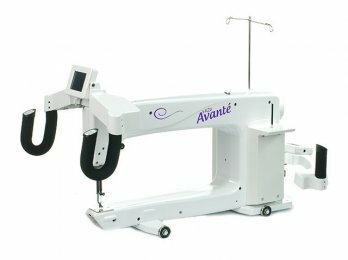 The powerful motor quilts with ease and stitches up to 1500 stitches-per-minute. Choose your three favorite speed settings, on the easy-to-use color touch screen and let the machine remember them.